Born and raised in San Juan, Puerto Rico, Sami developed a love for the arts at an early age fueled by his sophisticated taste and insatiable curiosity. 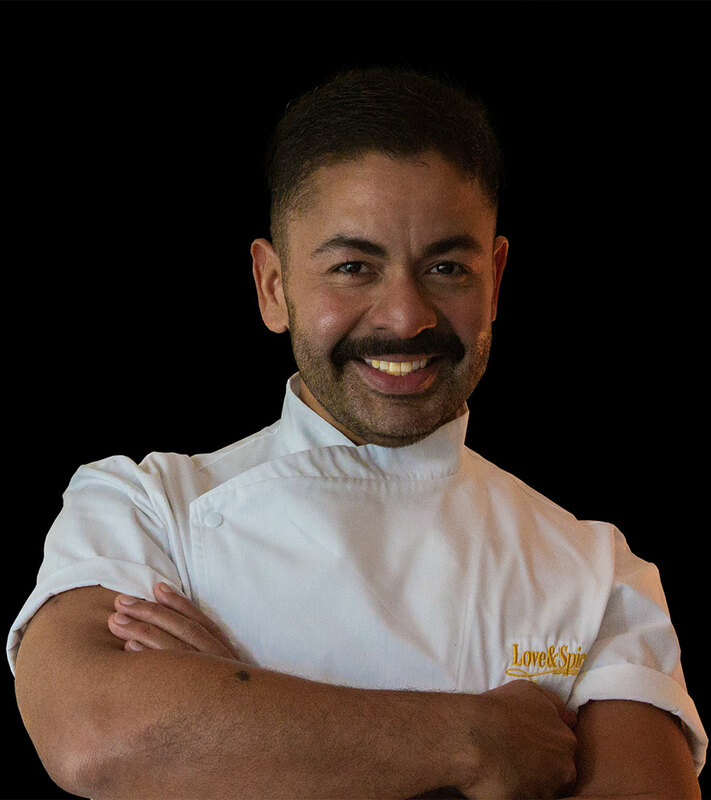 He earned a Bachelor degree in Fashion Design and Art History from the Savannah College of Art and Design, as well as a Grande Diplome in Classic Culinary Arts and Hospitality Management from the International Culinary Center in New York City. There, he trained among award-winning master chefs, including Andre Soltner, Jacques Pepin and Jacques Torres. 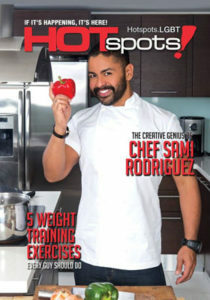 He refined his culinary skills working in the Miami kitchens of chefs like Douglas Rodriguez and Sean Brasel of Touch and Meat Market where as a member of this creative team in Miami Beach, he produced numerous celebrity weddings and renowned events. In 2008, he founded his first event design and catering company, Sami & Co., and was nominated as “Event Designer of the Year” by BizBash Magazine. His outstanding work also landed him a Managing Director role on the multimillion-dollar Sea Fair Mega Yacht where he created unique restaurants, bars, coffee shops and guest experiences throughout the yacht’s 250,000 square feet. Ultimately, the concept of his first business grew and evolved into what is now known today as Love & Spice Hospitality Curators, which he runs along with his business partners and a team of passionate hospitality experts. Today, as Founder and CEO of Love & Spice Hospitality Curators, he is the driving force behind the most exclusives experiences for local socialites, celebrities, and hospitality groups. He approaches this work from the point of view of an artist, a chef, a designer, and a gracious host as he brings people together in elegant and welcoming environments with unique ambiance, exquisite cuisine and cocktails, cutting edge aesthetics, exceptional service and meticulous attention to detail.